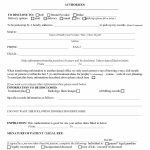 The dental records release form is a document that is provided by a dental patient or the parent or guardian of the patient if the patient is a minor, or of proper relations, for the purpose of obtaining dental records from another dentist or dental specialist. 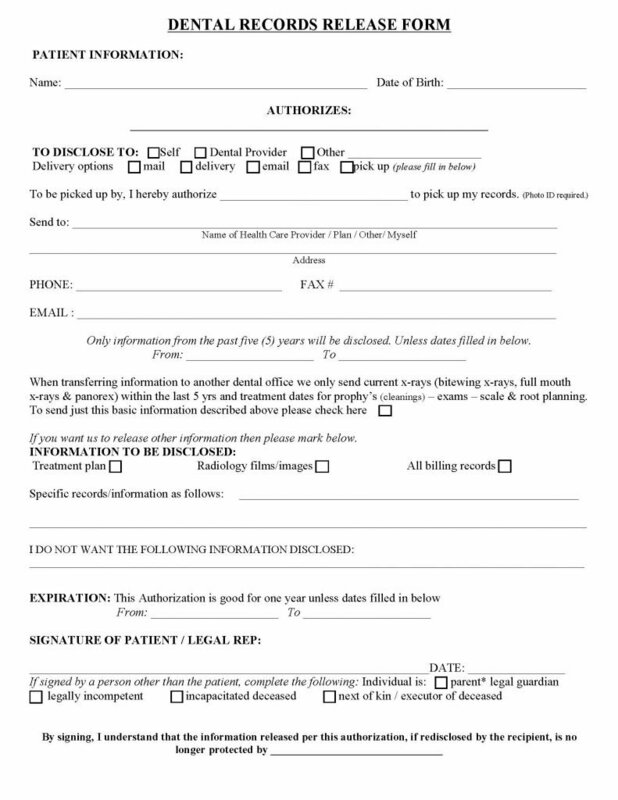 This information is necessary for the dentist to have the ability to review the previous records so that they may be informed with regard to continued maintenance and care with regard to the patient’s dental needs. The patient or parent of the minor patient, will be required to assist the current dentist to acquire certain information. Other information will be optional.